After practicing Badminton for our company’s Sports Fest, Joms and I headed to Festival Supermall to fill our hungry bellies and relax our aching muscles from the tiring sports activity we had. We were thinking of eating at Aplaya again but their music was too loud that night. 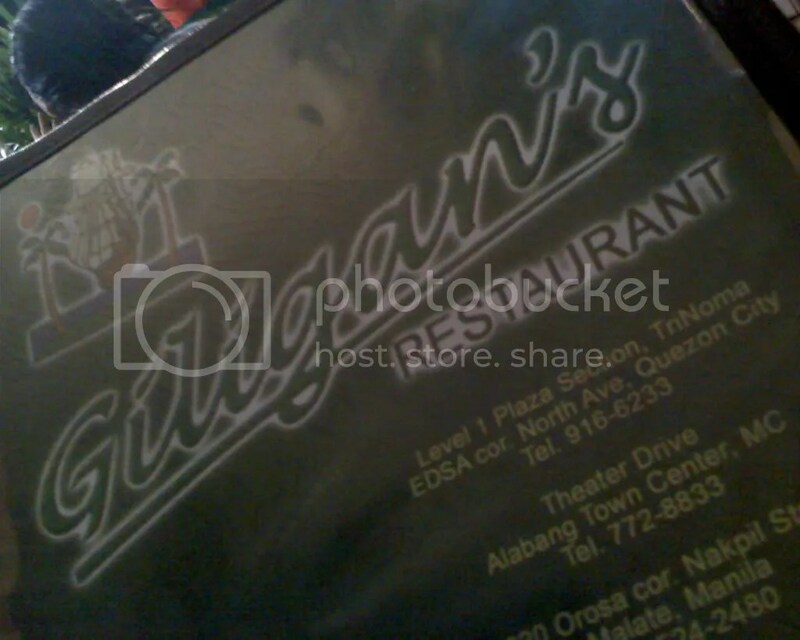 We decided to try our luck at Giligan’s Island Restaurant and Bar, which is located near the all entrance at the far side of the Greens and Grills Compound. Fortunately, the music there was a bit soft since the performers were doing an acoustic gig. We decided to stay inside the restaurant since the music outside from neighboring restaurants were loud. We settled ourselves in the far end of the restaurant near the bar. The place is big and could accommodate large number of guests. They also have tables located outside the restaurant either inside or outside the mall. The place was decorated with a “pirate ship” theme. There is a bar at the far end and a small stage for performers on the other end. The waiters quickly attended to us and handed us the menu. We scanned through it and decided to order a plate of Sizzling Pork Sisig, Sweet and Sour Pork, Garlic Fried Rice and a few bottles of booze. It was not long when they serve us our food. It was quite fast considering that they have plenty of guests that night. We started digging in our food. The Sweet and Sour Pork has breaded pork strips drizzled with sweet and sour sauce and some vegetables on the side. The meat was tender and was good together with the sauce. 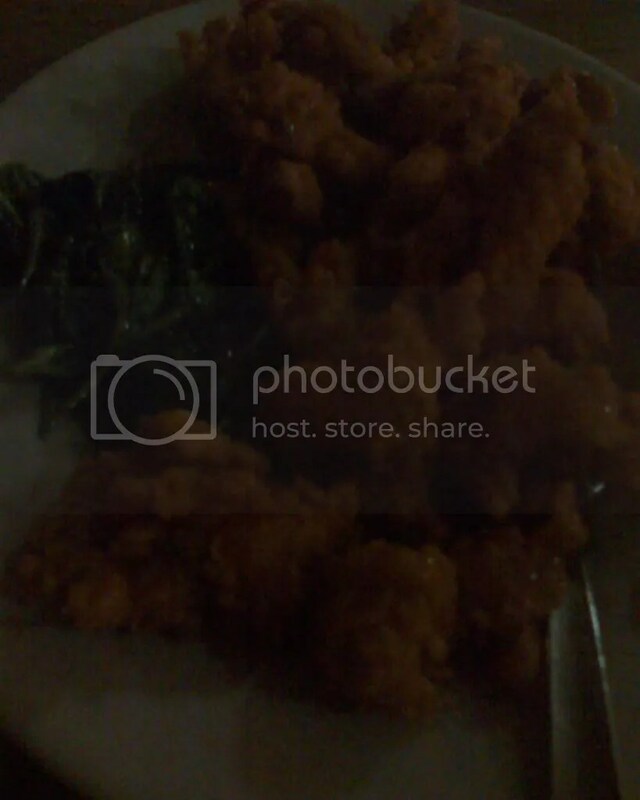 It complements well with the Garlic Rice. The Sizzling Pork Sisig was one of the best sisig I have ever tasted. It has pork chicharon in it that makes it crunchy in every bite. Also, served sizzling hot, It was really a good pulutan. Adding a little liquid seasoning would make it more tasty but the drizzle of calamansi is just fine. 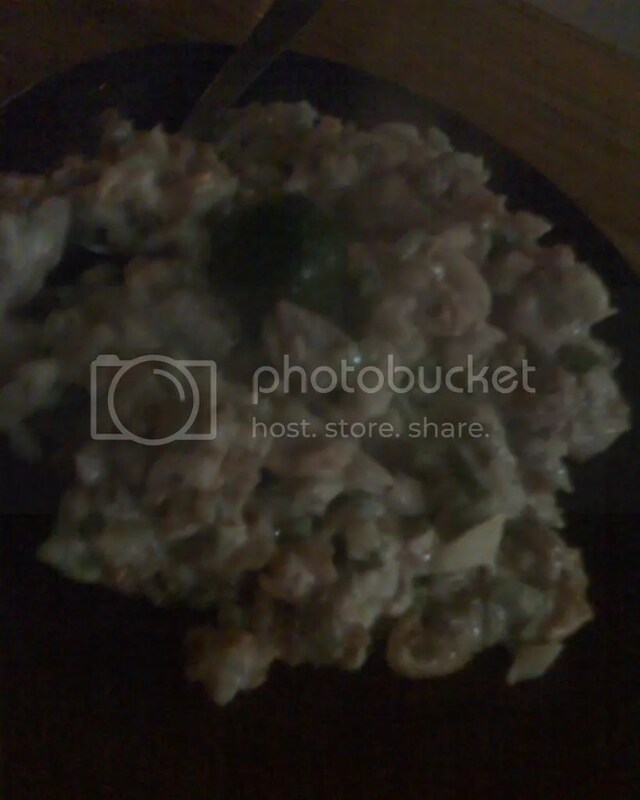 I am craving for that kind of sisig for days and it was nice that I get to eat what I was craving for. After the belly-filling meal, we rested for a while to listen to the music. After a while, fatigue from the work and sports activities took a toll on us and it was time to go home. We had the remaining dishes on take out and we headed home. It was really a filling meal and we get to relax for a bit after the stressful day. I’m sure I’m going to crave for that sisig again.